Author Annie Cronin Romano has a new picture book titled, BEFORE YOU SLEEP, illustrated by Ioana Hobai. It is available in bookstores now. Annie has agreed to share a book with one lucky winner. All you have to do to get in the running is to leave a comment. Reblog, tweet, or talk about it on Facebook with a link and you will get additional chances to win. Just let me know the other things you do to share the good news, so I can put in the right amount of tickets in my basket for you. Sharing on Facebook, Twitter, reblogging really helps spread the word for a new book. Thanks for helping Annie! The idea for BEFORE YOU SLEEP: A BEDTIME BOOK OF GRATITUDE, came to me one night when I couldn’t sleep. (Kind of ironic, right?) The phrase “before you sleep, before you dream” popped into my mind so, being a writer, I wrote it down. Then, as I was trying to fall asleep (again), I started reflecting on different aspects of my day and linking them with the phrase. Finally I did fall asleep, but not before playing with that phrase in my mind for quite a while. The next day, I began writing down some of the ideas that had come into my head the night before. I tried different approaches with incorporating the “before you sleep, before you dream” phrase into a story, and eventually I landed on structuring the phrase around the five senses based on an expressive language exercise I did with my speech-language students. The final form was a lyrical bedtime reminder to take time to reflect on and appreciate all aspects of your day. When I finished the first version, which was in rhyme, I sent it to my critique group. I also drafted a non-rhyming version while the rhyming version was “simmering” in my desk drawer. My critique group looked at that one, too, but ultimately it didn’t come together as well and I returned to the original version. I expanded the verse manuscript based on additional feedback. All in all, the manuscript went through about six drafts over two years. Once I finally felt BEFORE YOU SLEEP was ready to submit, I was hesitant to send out because, despite loving this manuscript, I thought it was too quiet for the current market. I sent it to only five agents I thought might be a good fit and received three positive personalized rejections with helpful feedback. Then I pitched it last minute in February 2017’s #PBPitch Twitter event. I got a “like” from Kristen Nobles, the publisher for the newly added children’s division at Page Street Publishing. Just three days after I sent Kristen my manuscript, she emailed me to ask about discussing the possibility of publication. That turnaround time is highly unusual, but because Page Street was just launching its children’s division, they didn’t have a backlog of projects. By early April, I had a signed contract. So the manuscript I was most hesitant to submit was the first one I sold! As we moved forward in the publication process, Page Street allowed me to have a say in who would illustrate my book, and when I received some portfolios to consider, Ioana Hobai’s portfolio caught my eye. The first time I saw her sketches for the book, I was thrilled! The colors were so soothing and the faces so sweet! Ioana captured the essence of BEFORE YOU SLEEP beautifully. I couldn’t be happier with how it all came together! It has been such a joy to see the sleepy phrase that crept into my mind four years ago blossom into my first published picture book! All in all, my journey with BEFORE YOU SLEEP has been a dream come true! 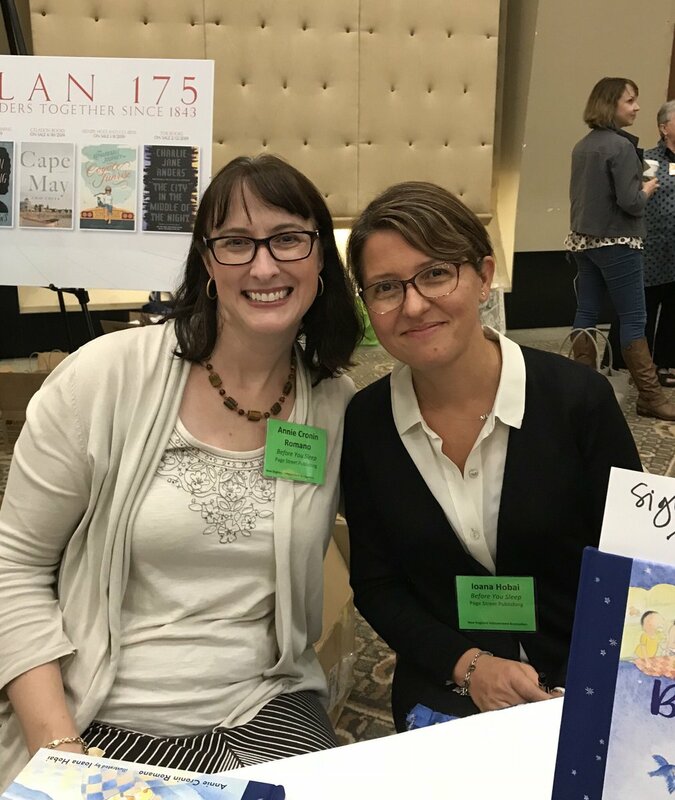 Annie is a children’s writer who signed her first book contract in April 2017! 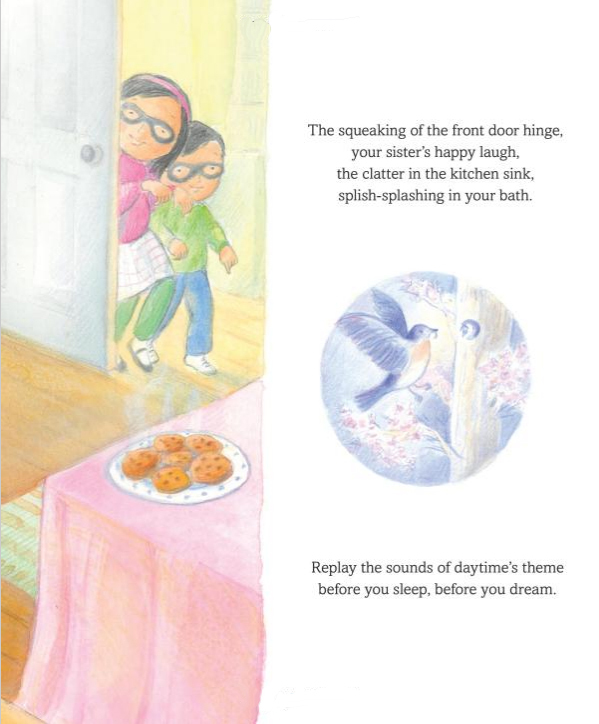 Her debut picture book, BEFORE YOU SLEEP, was released in October 2018. 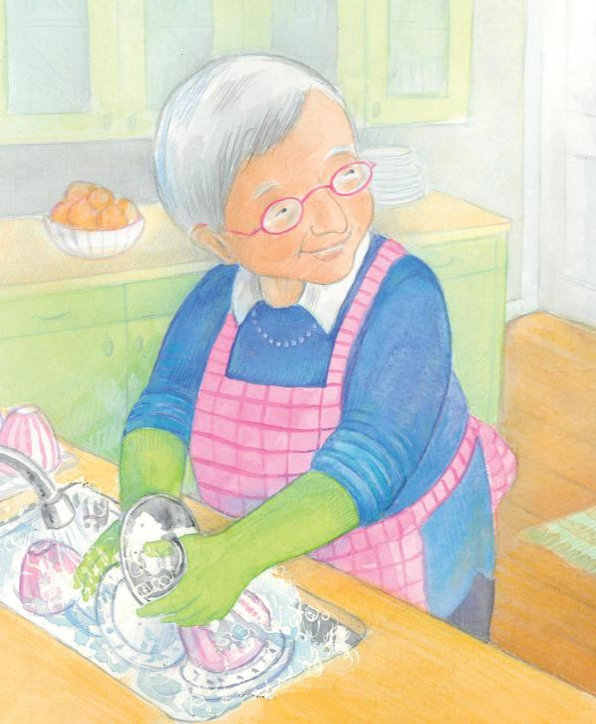 NIGHT TRAIN, her second picture book, is due out in April 2019. She specializes in picture books and middle grade novels and loves writing creatively since she could hold a pencil. At age six, she sat down at my kitchen table and wrote her first poem on a 3×3 inch scrap of paper! After graduating from Boston College with a degree in English, she went on to earn her teaching certification in high school English and a master’s degree in communication disorders. Ioana grew up in Bucharest, Romania and always enjoyed drawing. She learned to paint in oil and watercolor with an uncle who was an artist and later on she went to an art school. 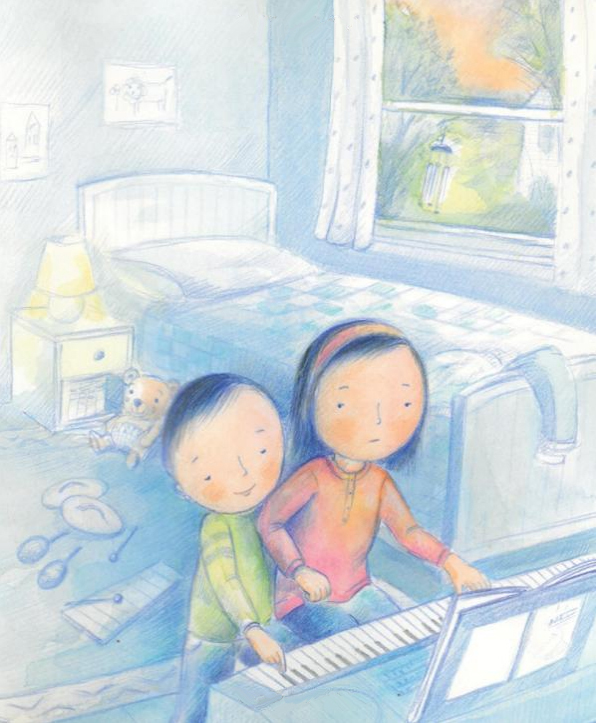 In college she trained as an architect but her love of drawing and picture books stayed with her. A couple of years ago, after taking a break from her career in architecture, she decided to take the leap and pursue children’s illustration. Ioana discovered what it really means to love what you do, the kind of work that keeps you up at night. 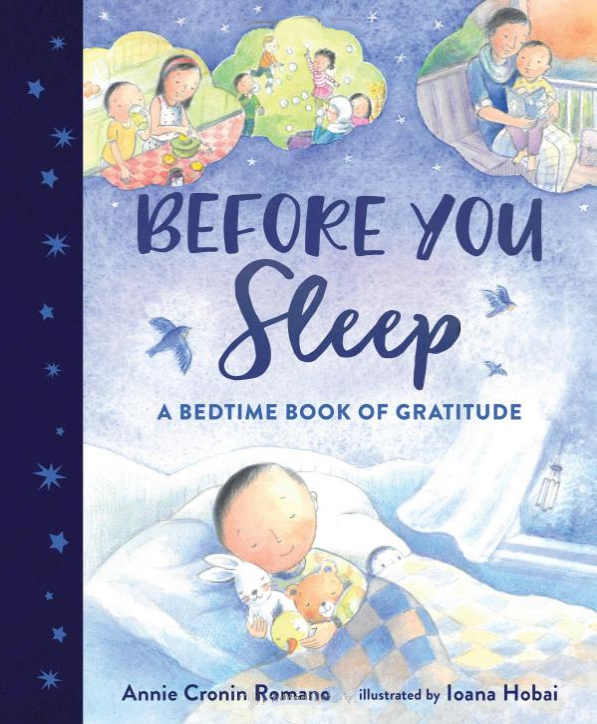 Her first book as an illustrator BEFORE YOU SLEEP: A BEDTIME BOOK OF GRATITUDE written by Annie Cronin Romano, came out on October 9, 2018 published by Page Street Kids. My author-illustrator debut, LENA’S SLIPPERS, will be published by Page Street Kids in June 2019. Annie, Thank you for sharing your book and journey with us. I love that the book can inspire a night-time rituals using the small things about a day that are special and not to be missed. 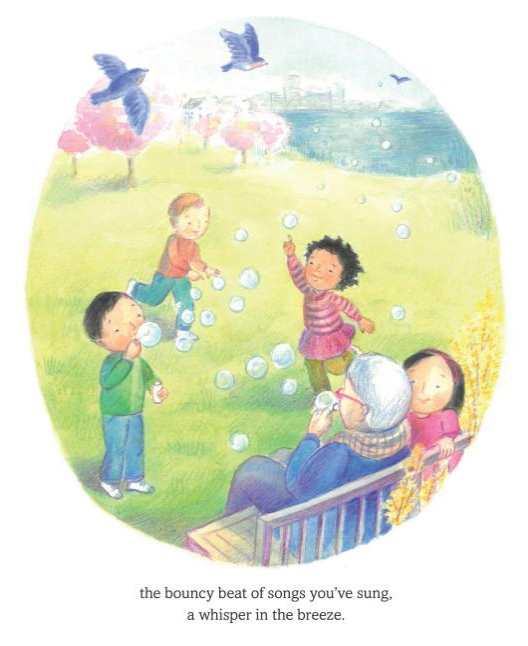 Nice rhyme and wonderful illustrations. Really, enjoyed reading the book – thanks for sending me a copy. Keep a look out. I will be featuring Ioana in February on Illustrator Saturday. This looks delightful! I love the patterns and rhymes in the writing. Tweeting this post as well! Looks like a sweet book; love the illustrations! Such a sweet, lyrical book. Best of luck to you and thanks for sharing! Such a delightful book. I look forward to reading this sweet book. I shared on FB, Word Press, Pinterest, and FB. Congratulations on this sweet book. 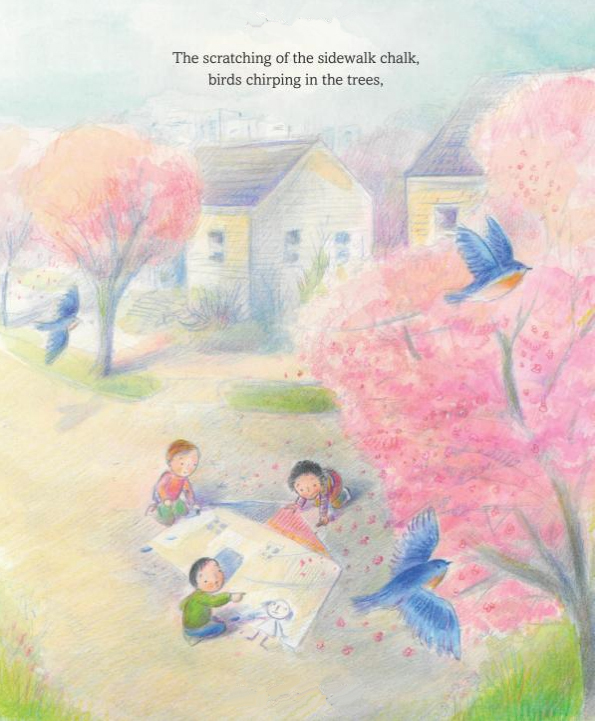 I love the soft colors used in the illustrations. Your imagery is delightful. I shared on twitter. Sounds like a heart-warming book. Congratulations to Annie! This book looks soooooo lovely! Your picture book sounds beautiful and your journey a dream come true! Thanks for sharing. This looks like a perfect book for a baby brother. Wonderful concept, beautiful illustrations, terrific post. I really want to see this book. Thanks for the post. Love reading about your book’s journey. We have a new baby in our family, and this would be the perfect gift! I love this book (and not just because I am lucky to have Annie as a crit partner). Watching her journey from first draft to the gorgeous finished product was a BEFORE YOU SLEEP blessing I count. This book looks like a wonderful one to read to children before bed. We could all use a few moments to review what we’re grateful for each day! Nice illustrations too.